Dixie Highway to Right on Carlisle St. Home is on the right. 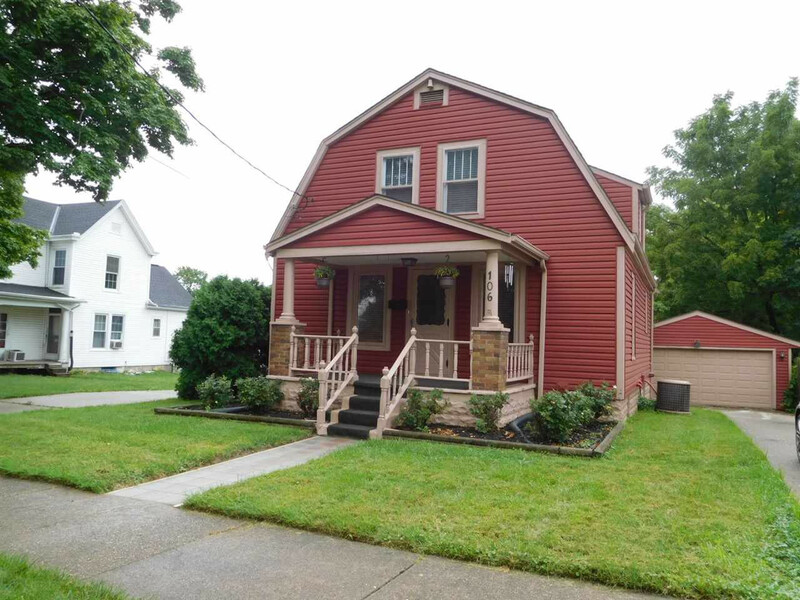 Charming 3 bedroom, 1 bathroom home located in the heart of Elsmere. This home features beautiful hardwood floors, fenced back yard, an oversized garage, and much more. Close to highways, restaurants, and shopping!